All photos courtesy of Three Pines. Nick Price has a habit of working with the right people at the right time. 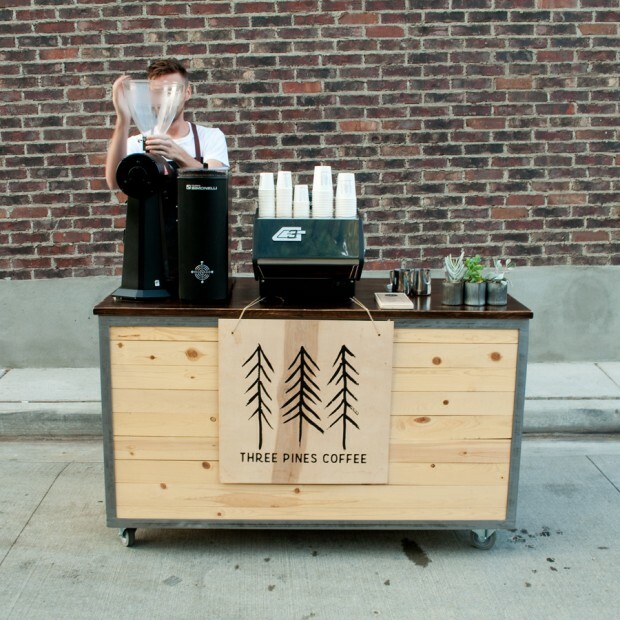 A skilled musician, handyman, barista and now entrepreneur, Price’s collaborative whirlwind over the past decade or so is culminating now with the Three Pines Coffee cart in Salt Lake City, Utah, which commenced operation this past June. 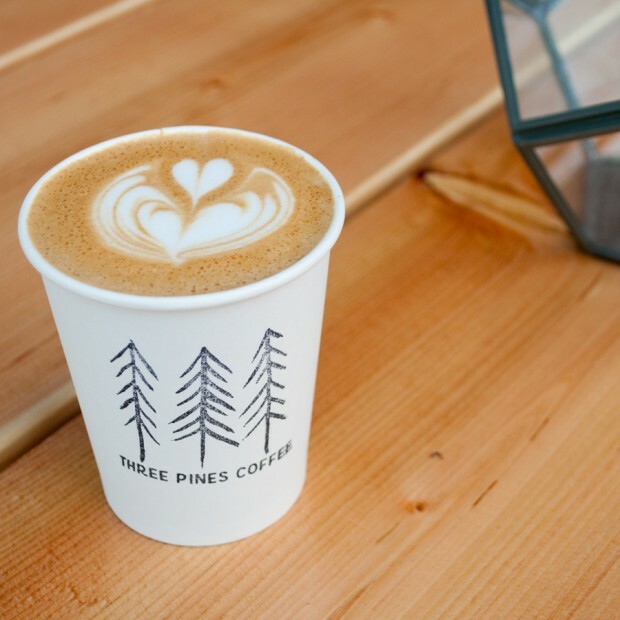 Co-owned with his girlfriend and longtime collaborator Meg Frampton, Three Pines aims to raise the bar for specialty coffee in Salt Lake, a scene which Price describes as in bloom but not quite at fruition. The cart, custom built by Price himself, is decked out with a paddle-actuated La Marzocco GS3 and Mythos Clima Pro grinder for espresso and a towering EK43 grinder for cold brew and pourover. It’s a set-up befitting the former Handsome Coffee barista, whose association with Handsome co-founder Tyler Wells yielded not only friendship and experience but also an ongoing, dependable and profound resource for consultation and connections. Price met Frampton back in their days at the University of Utah, where Price played drums for the pop rock outfit Meg and Dia, fronted by Frampton on guitar and her sister, Dia, singing. Meg and Dia had a considerably successful run from 2004 to 2012 that included extensive touring, several major label record releases and videos shown on MTV. When Dia decided to pursue a solo career that capitalized on attention she received after appearing on the Fox reality TV show The Voice, Price and Frampton moved to Los Angeles to pursue other projects in music. 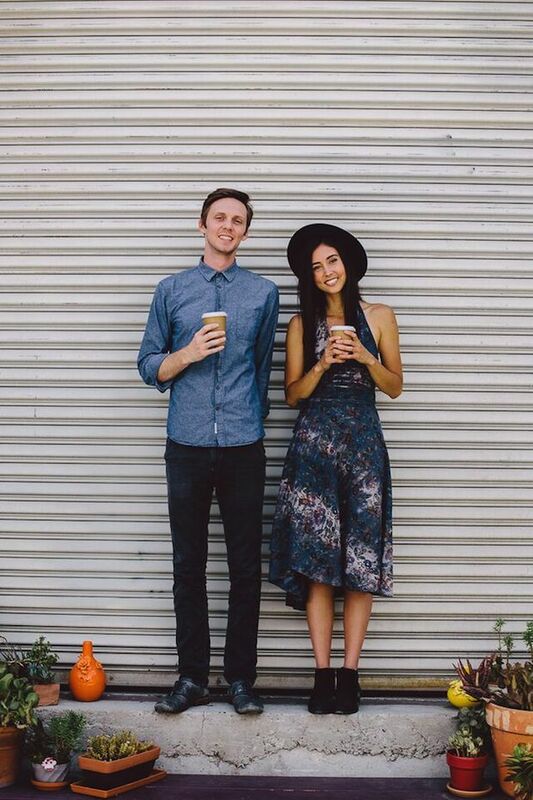 Nick and Meg of Three Pines Coffee. It was then that the pair fell into another pop group, Springtime Carnivore, while Price made ends meet and got bitten by the coffee bug in league with the Handsome Coffee crew. Price rode along through the swan song of Handsome in its acquisition by Blue Bottle, then followed Wells over to Blacktop Coffee in April of 2014, while also assisting Wells by training the staff at his coffee counter in the Venice, Calif. establishment Superba Food + Bread. 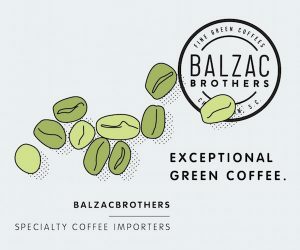 Through visits back home to SLC for holidays and family events, the small but promising developments he found in the specialty coffee scene indicated signs of golden opportunity. “There was a lack of anyone doing really good third-wave specialty coffee,” said Price. “It was on its way, and there were some places that I really liked, but I wanted to bring that here.” Price also noted the absence of a mobile espresso cart in the city, which was a niche his experience in charge of Handsome’s “Handsome Traveler” cart program made him particularly well-suited to pursue. 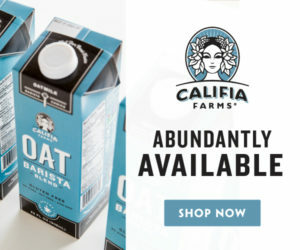 Yet even if a new roastery were to open in Salt Lake that offered everything Price looks for in the cup, he wouldn’t be swayed. “I think I would still stick with Heart,” said Price. 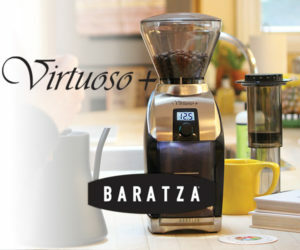 “They’ve just been so helpful and they roast coffee the way we love coffee. 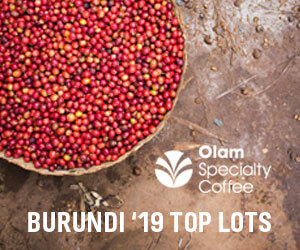 I don’t see any reason why we would change.” Only upon starting their own roastery would Three Pines consider breaking ties with Heart, and though an expansion of that magnitude is the dream, Price doesn’t see that happening for a good number of years. In the much shorter term, Three Pines is close to a deal on a space in the 9th and 9th commercial district, where a building is currently undergoing renovation and a street fair recently brought the cart a strong wave of business. Currently the cart operates on the patio outside the Liberty Heights Fresh market from 8 a.m. to 1 p.m. Wednesday through Monday, as well as at farmers markets and special events around town. Price reported that if all goes well, a small brick and mortar “grab and go” Three Pines café could be open as soon as the first quarter of 2016.